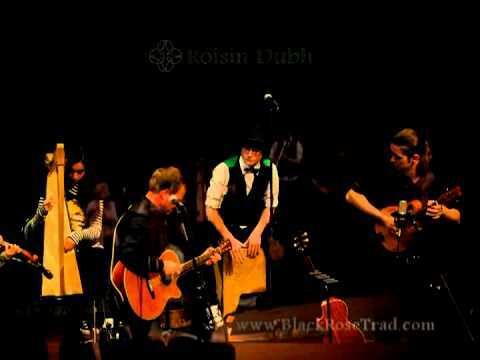 The talented young musicians of Roisin Dubh (“Black Rose”) play traditional Irish music with energy and sensitivity. They have performed at festivals and venues around western NY, and were honored to be heard worldwide when they were featured on the NPR radio program “Thistle and Shamrock” in 2012. They are part of the music program at East Rochester High School directed by Mark Gowman.